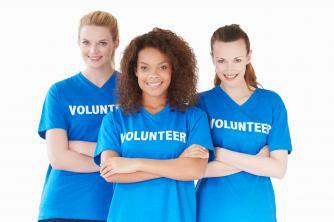 Which volunteer option is the right choice for you? Are you a born leader with fierce decision making skills? 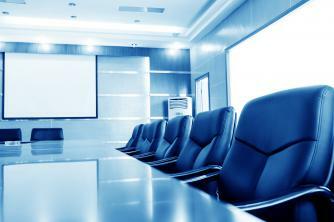 Consider a position on the Board of Directors. Was your home or vehicle recently broken into? Create a strong, active Crime Watch/ Block Captain Committee. Whatever your motivation, there’s a place just for you. 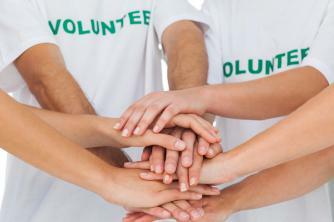 Volunteers are in high demand. Find out how you can help and make yourself at home! With a five member Board, one of the Board members may not have officer responsibilities. That doesn’t mean they devote any less time to the community business. All board members are part of the discussions and the decision making process. 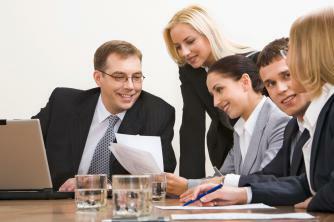 All board members spend time outside of meetings communicating with the neighbors and preparing for handling community business. How would you like to keep this website fresh with news from Kirkmont? After a short training session, you could have administrative access from your computer to keep these pages updated with the latest news. Personalize the pages with the latest school and social news. Catina Hunter - CMCA, 713-981-9000, or send an email.